The traditional cedar plank meal is salmon, a classic that combines the two unique flavors of salmon and cedar. But other cedar plank baking and grilling possibilities certainly exist. Pork chops can be given a new, unique flavor by grilling them on a cedar plank. Chicken can also be improved by cedar plank grilling, and a burger grilled on a plank is an unusual, delicious meal. One of the attractive aspects of cedar plank grilling is how easy it is. Really, all you need to do is make sure to soak the plank ahead of time, and then put your meal on the plank to grill. The ease with which a cedar plank meal is prepared makes it a good way to prepare a part of the meal that wouldn’t normally be in for the cedar plank treatment: appetizers. 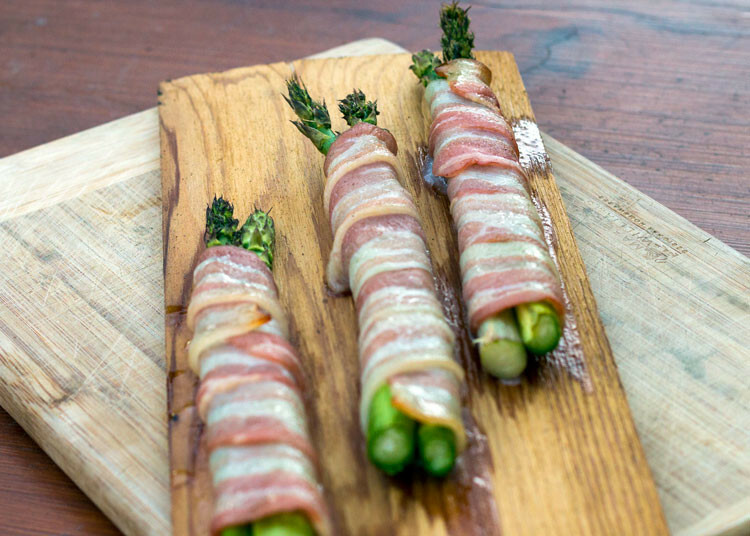 Here are a few suggestions for some delicious cedar plank appetizers. Cedar plank and cheese may not seem like an obvious combination, but it can work pretty well. 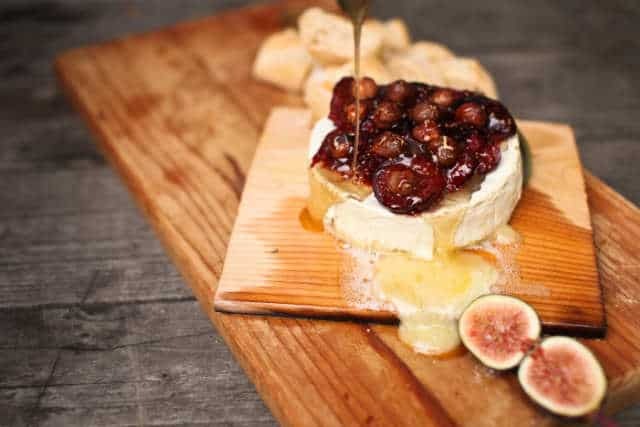 Cheeses that are normally baked, like Brie and Camembert can be baked or even grilled on a cedar plank, adding a unique flavor. 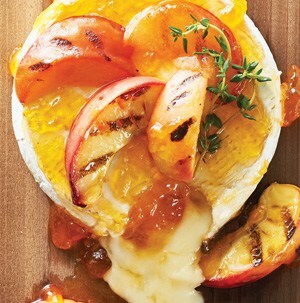 Additions like fruit and honey can be added as well, for an appetizer with a complex, full taste. 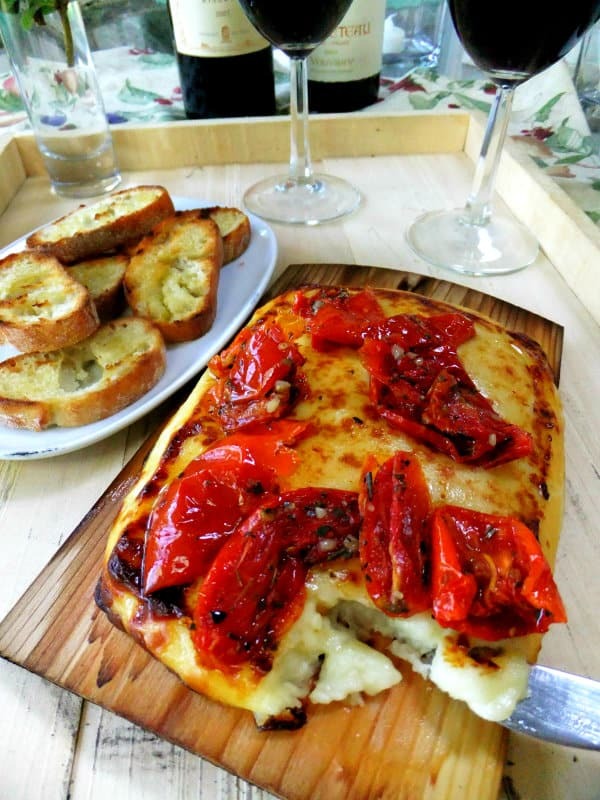 Some additional ideas include soaking the plank in beer or wine instead of water, or adding a fruit and wine reduction to the top of the cheese. Shrimp cocktails are messy, and actually not that great. But shrimp can still be a great appetizer. 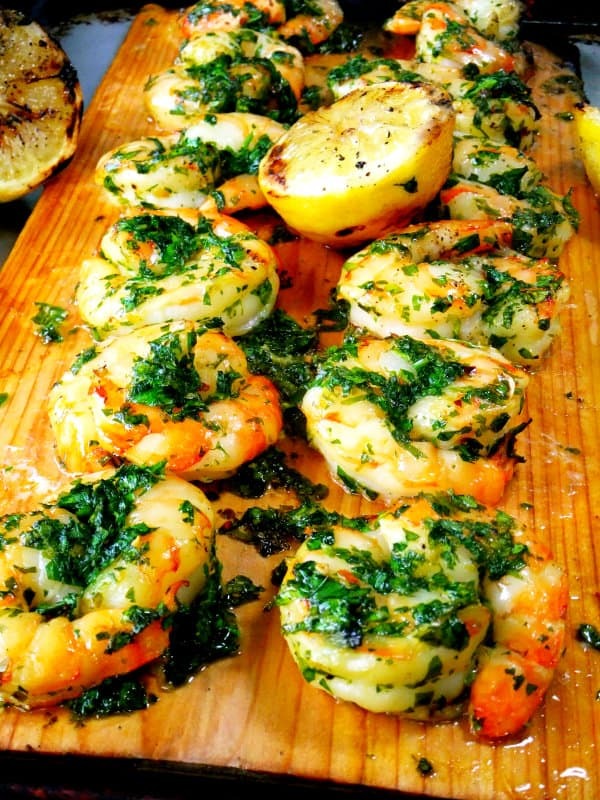 Rather than boiling or frying the shrimp, grill it quickly on a cedar plank, for a smoky flavor that is both memorable and original. ‘Shrimp on the Barbie’ may be an Australian stereotype, but they’ve probably never made anything this tasty Down Under. If you’re going for a seafood theme, or just happen to have some fresh mussels around, you can grill them on a cedar plank. Mussels are a bit more time intensive than the other appetizers on this list. They should be bought and then used fairly quickly, as they don’t do well with storage or freezing. Inspecting them before grilling, and rinsing the grit out, is also an important step. Once you’ve gone through those preliminary steps, though, they’re pretty straightforward. If someone likes mussels, just a little salt, lemon, and thyme is all they need. Overly spiced recipes tend to ruin the flavor. If someone doesn’t like mussels, well, all you can do is offer your condolences. People tend to either love mushrooms, or hate them. 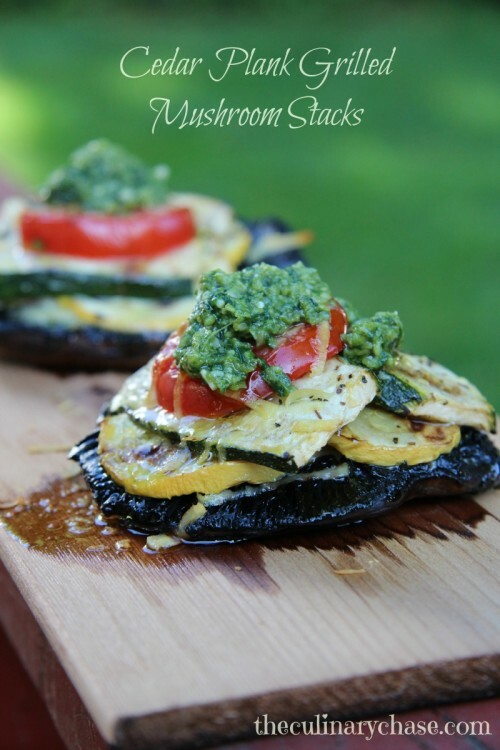 There are many reasons people give for disliking mushrooms, from the texture, to the flavor, to just not liking the dreaded ‘fungus.’ However, they may change their minds after trying mushrooms grilled on a cedar plank. Bacon is a great addition to mushrooms when grilling. The fat that bacon naturally contains soaks into the mushrooms and gives them a great flavor. You can go as simple as just wrapping a favorite variety of mushroom in a strip of bacon and grilling it, or make a more complicated filling for a more complex flavor. There are a few other ideas out there that make for good cedar plank appetizers. You can use the plank to improve the flavor of an ingredient. For example, roasting garlic on a cedar plank gives it a smoky flavor that can then be used in any number of recipes. Cedar plank grilled garlic can be used to make a pretty great hummus dish. You can also grill a host of things that may seem counter intuitive, or that you might otherwise just have baked. Cedar plank peaches make a great appetizer, side dish, or topper for salad. Cedar planks can be used for a whole variety of dishes, not just salmon. And, a plank can be used to prepare any part of a meal, from appetizer to main dish, and even desert. Don’t limit yourself to the basics of cedar plank grilling when evern fancier dishes are simple, and easy to make.